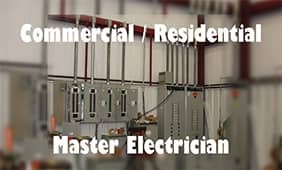 We provide commercial electrical build-outs for businesses throughout the St. Louis area. 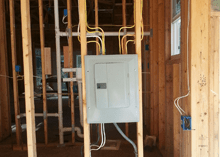 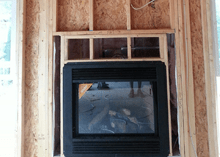 Before beginning your electrical build-out you need to be sure that you have a commercial electrician that will be there throughout the project. 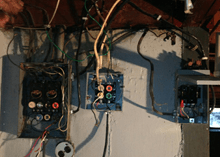 Our qualified team of contractors guarantee that the project is completed in a timely manner and on budget. 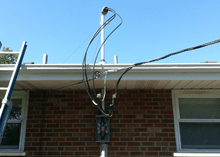 Whether you operate an office building, retail store, Restaurants, property management company, apartment complex, or any other type of business in the Saint Louis, Missouri Area. 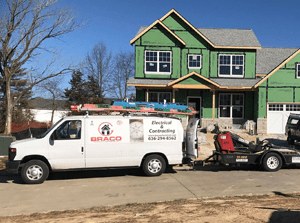 Bracos' experienced crew of electricians and professional contractors can handle your construction needs quickly so you can open the doors of your new business or location on time and on budget.